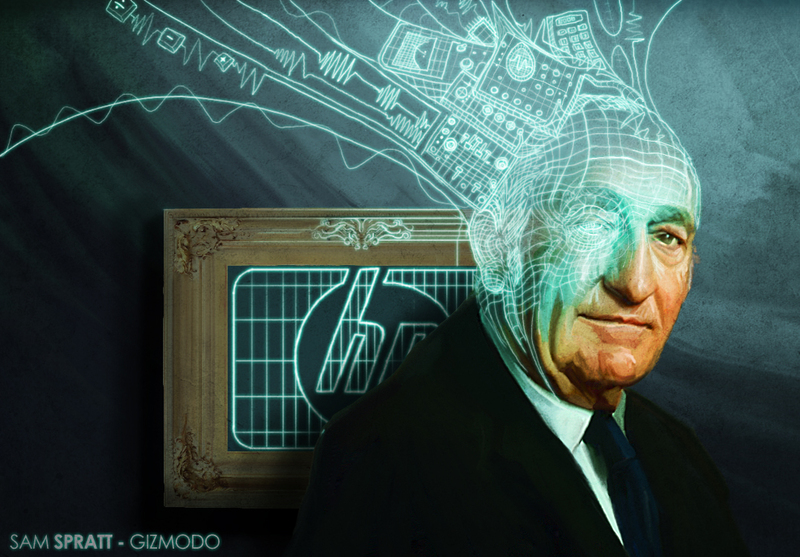 In recent weeks I have met several ex-HP employees who told me about the great times they had at HP when the culture embedded by Bill Hewlett and Dave Packard prevailed – a culture of innovation, customer focus and respect for individuals as flesh and blood people. One told me of his early days as an engineer working in one of the R&D labs in the Test and Measurement Division at Palo Alto. While working on a project at his bench he was expected to watch his colleague working on the next bench and through observation and discussion to see what he was struggling with – then to see if he could solve the problem. If he could, there just might be a lot of other engineers in the marketplace who are struggling with the same problem – and this solution might create a new market. This practice, or cultural discipline, heightened the awareness of engineers at HP to be looking for problems that their engineering colleagues had that created a sensitivity to the potential needs of their “engineer’ customers. In effect, it made the R&D employees at HP customer focused. Imagine if accountants in CPA firms or in financial services firms adopted the “next bench” theory. Or IT technologists in IT service firms practiced it. Or HR professionals in large corporations did it. We might just see stronger customer focused cultures emerging organically. What are the opportunities for “next bench” thinking and practice in your business? This entry was posted in Case Study, Customer Centric Culture, Customer Centric Leadership, customer focus, Customer Insight, Customer-Centricity, innovation, Market Culture in Action and tagged hewlett-packard;next bench; customer centric practices;walk in the customers shoes. Bookmark the permalink. Reblogged this on Trace of Love.